There is a lot to heal! Healing really could be seen as connecting to caring which encompasses how we treat ourselves, each other, other species and the earth. To help this world in this time of many challenges, and to offer support for overwhelm, confusion, grief and trauma. The world needs healing, and anything we can do to grow our abilities to do this is vital. In crisis situations, emergencies and other traumatic events, we seek to support by offering the best tools for bringing back calm and balance. Without this kind of support, we shut down from trauma and cannot function beyond just survival. Era of Care is an experiential training and community building program. 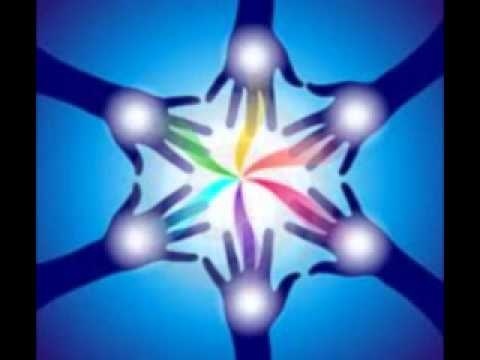 We are also forming a group of experienced and dedicated healers for a collective that will go to places of need. We are particularly interested in working with other activists and organizations that are addressing the important and critical issues of our time. And we welcome healthcare organizations, both mainstream and alternative, to connect with us and see how we might work together. Sign up for our newsletter for our latest activities and offerings!